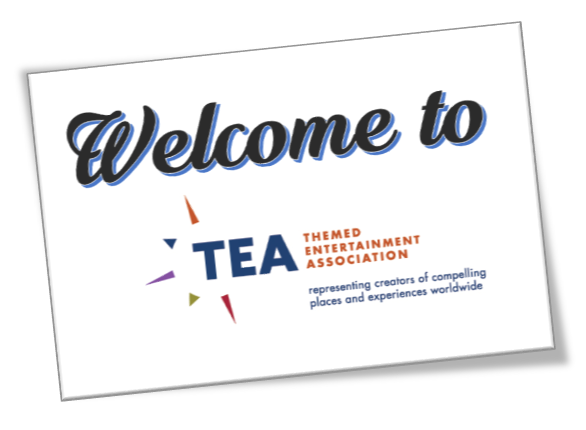 An event organized by the Themed Entertainment Association (TEA) Eastern North America Division drew 120 people on Nov 29. 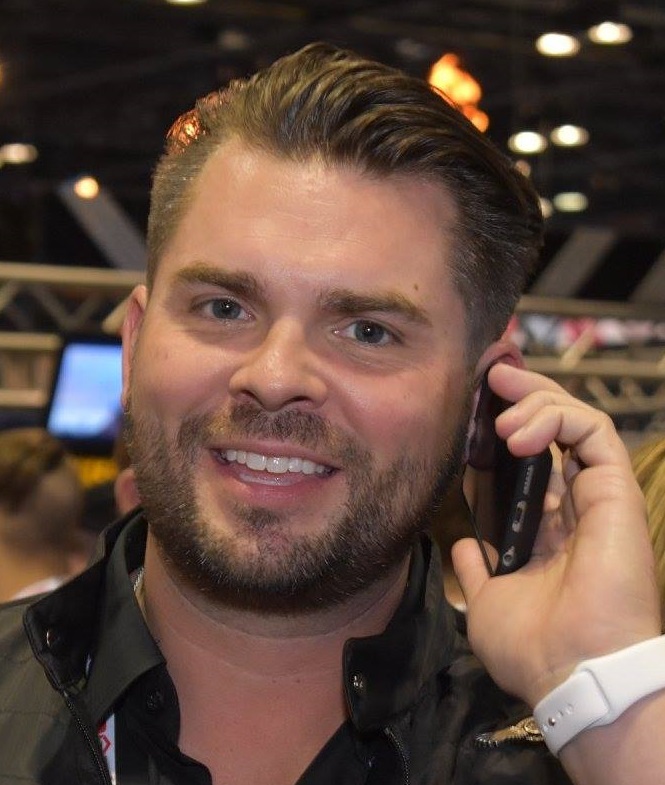 Report by Matt Kent, Director of Business Development & Marketing, Hotopp Associates, and member of the TEA International Board. Photo at top: Dan Picard and Brian David of Hotopp. More photos here. The TEA Gaylord ICE! event was a huge success - and well attended, with over 120 guests. Sponsored by Hotopp, and co-sponsored by Lightswitch, the multi-faceted evening was a real holiday treat for all in attendance. 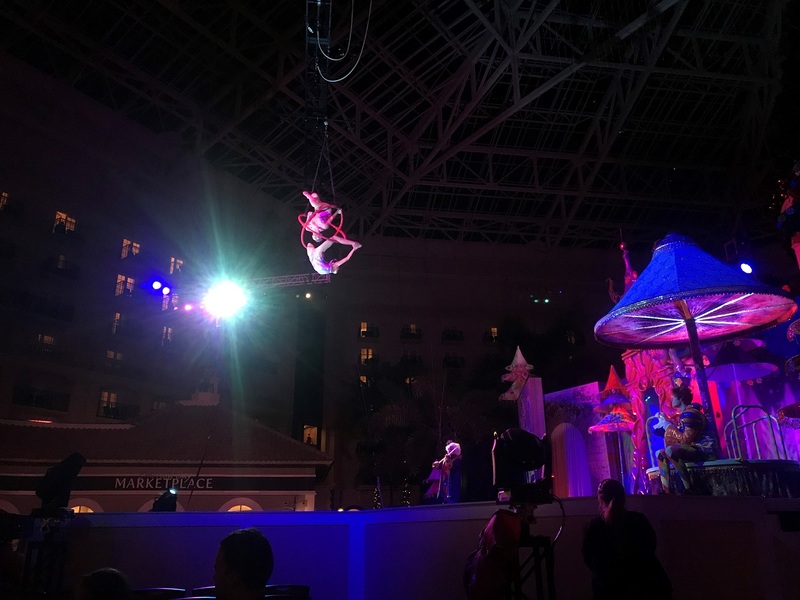 Guests arrived at the Gaylord Palms in Orlando Florida, and once registered, were encouraged to find their seats for the first part of the evening: enjoying the Cirque Dreams show featured at this venue, performed under Gaylord’s New JOYFUL Atrium Light Show. 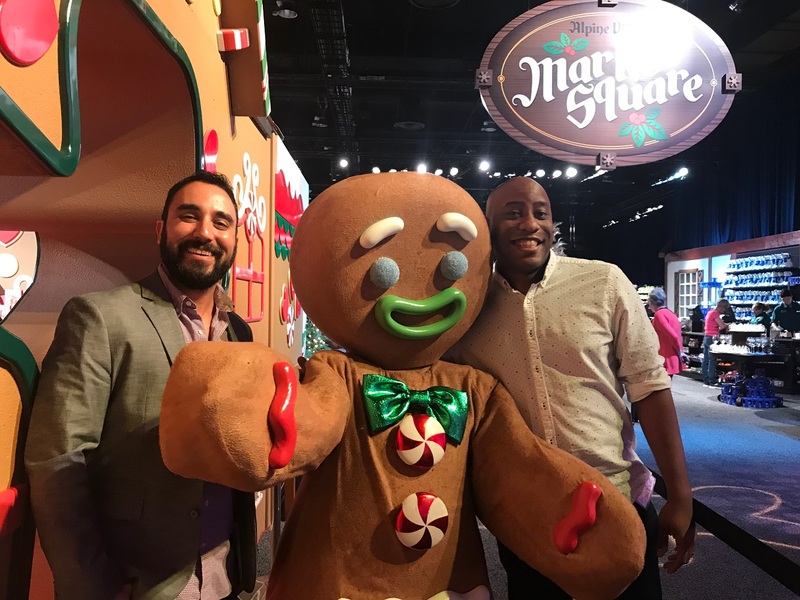 It was a dazzling, multisensory experience that features an exclusive holiday score and millions of dancing, choreographed lights. The spectacular performance of the Cirque Dreams acrobats included comedic moments and dynamic, death defying feats, sprinkled with dashes of audience participation. Next on the agenda was a lively networking mixer, complete with two bars and catered delectables. This was followed by an in-depth discussion, led by moderator Joe Fox of Birket Engineering. 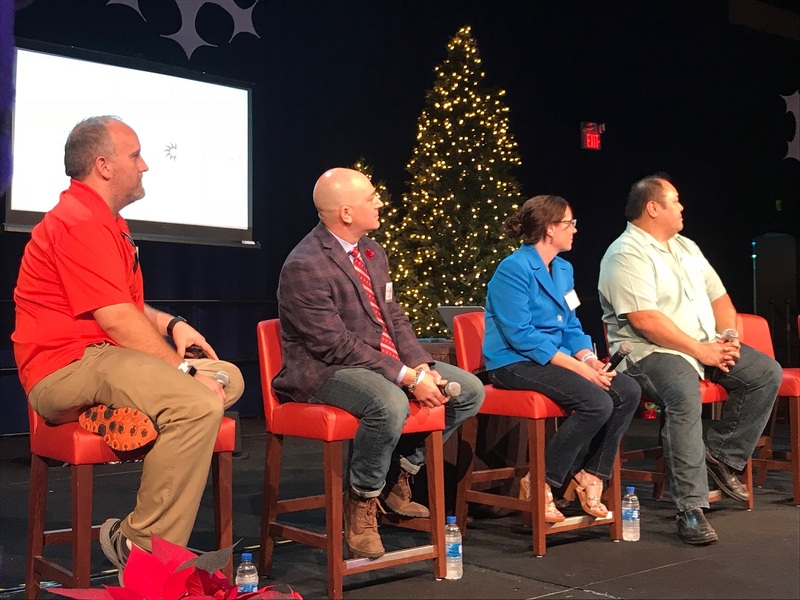 Niko Nickolau, Entertainment Executive with Marriott / Gaylord Palms introduced the panel, consisting of Gary Wichansky, President and Owner of Hotopp, Carrie Sefcik, Producer of the Gaylord ICE! program (Hotopp), and Warren Kong, Director of Design (Lightswitch). During the panel discussion, Wichansky shared insights into the various facets of creating ICE! - the unique, holiday walk-through environment and show of ice sculptures that Hotopp has been developing for Marriott and Gaylord over the last 15 years. 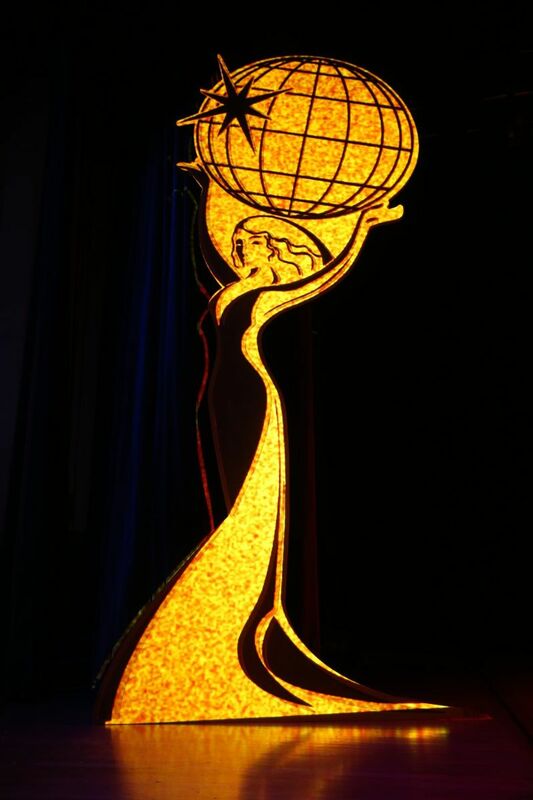 He and Sefcik discussed the importance of the management, balancing the production in various locations each year, and directing the incredible craftsmanship of the artisan ice sculptors from Harbin, China. 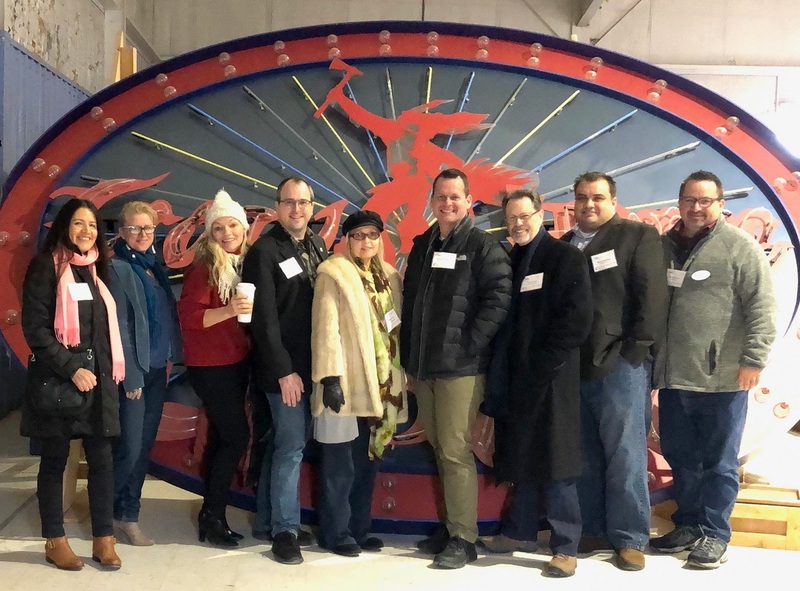 After additional input from Kong, representing co-sponsor Lightswitch, and questions from the audience, guests were invited to don bright blue parkas and enter the world of ICE! 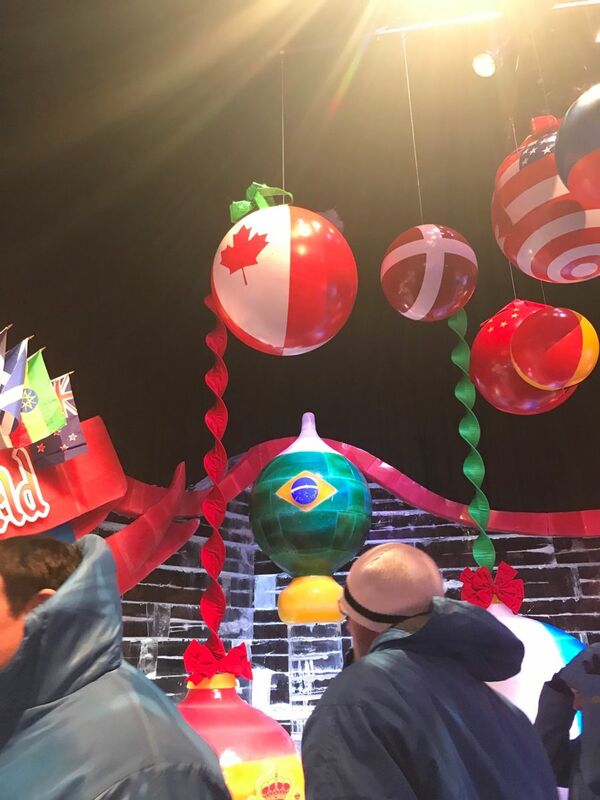 Kept at a frigid and bone-chilling 9 degrees Fahrenheit, guests walked through the impressive display of artistic ice sculptures, and even raced each other down a slide made of solid ice. Many thanks to all who made this event possible - organizers, sponsors, hosts, speakers and volunteers.